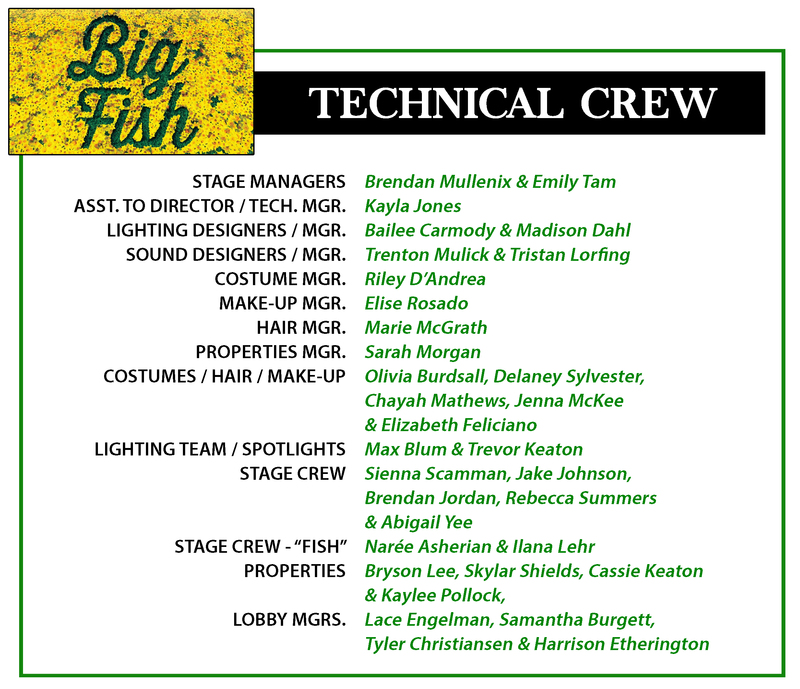 “YOU CAN’T TAKE IT WITH YOU” CAST & TECH CREW / “BIG FISH” TECH CREW | Lord...What's My Motivation? PLEASE NOTE: All cast and crew should email Mr. Critchfield (critchfields@flhsemail.org) and Mr. Gunzelman (gunzemanz@flhsemail.org) respectively to accept their role. 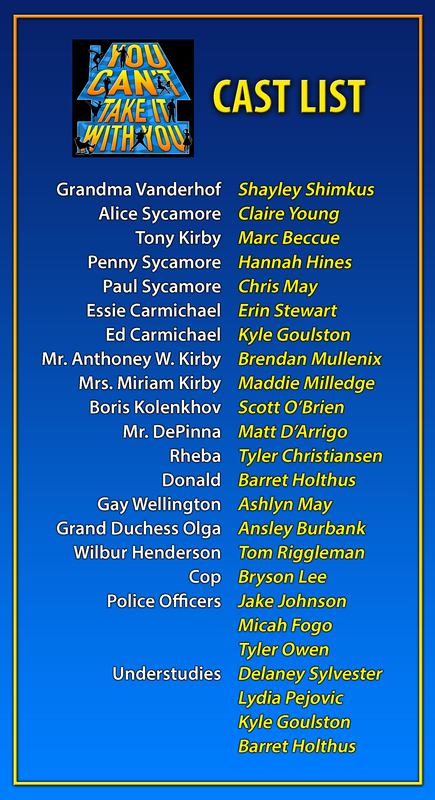 Cast members must attend the read through at 3:15 on Wednesday Sept. 16 in the CPAC with a mandatory parent meeting to be held immediately after at 6:00 pm. Tech Crew members and their parents must plan on attending the Parent meeting only at 6:00 pm. Please speak with Mr. Gunzelman if you cannot attend. This entry was posted on September 11, 2015 at 4:56 pm and is filed under Uncategorized. You can follow any responses to this entry through the RSS 2.0 feed. You can leave a response, or trackback from your own site.